Hoka ONE ONE Tauhara Trail Run 2017 | JustRunLah! 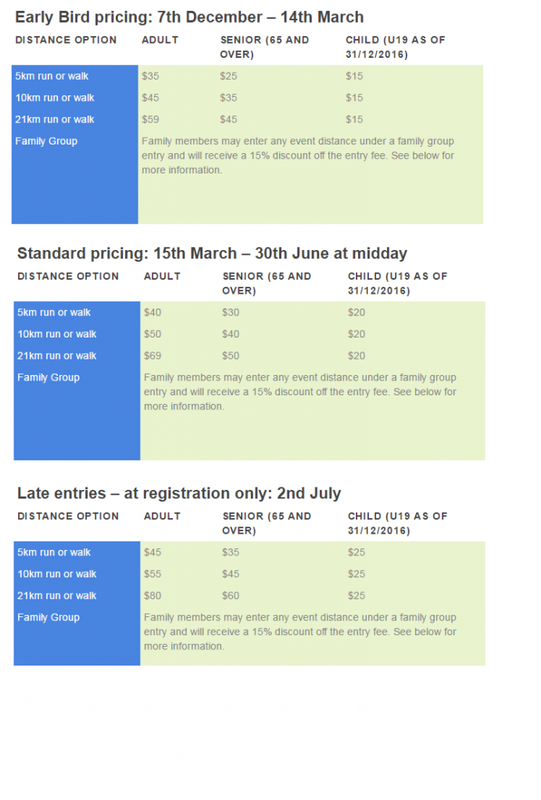 The Hoka ONE ONE Tauhara Trail Run is an off road half marathon, 10 km and 5 km running/walking event at Mt Tauhara, Taupo and is part of the Run Taupo Series. This event is run on the North and East side of Mount Tauhara, Taupo. The event is a competition with accurate time keeping and results, however participation is the focus. Terrain will include farm land and pine forest. Track surface includes grass farm paddocks, farm tracks, 4WD roads and forestry single track.